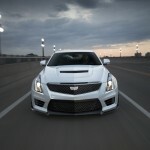 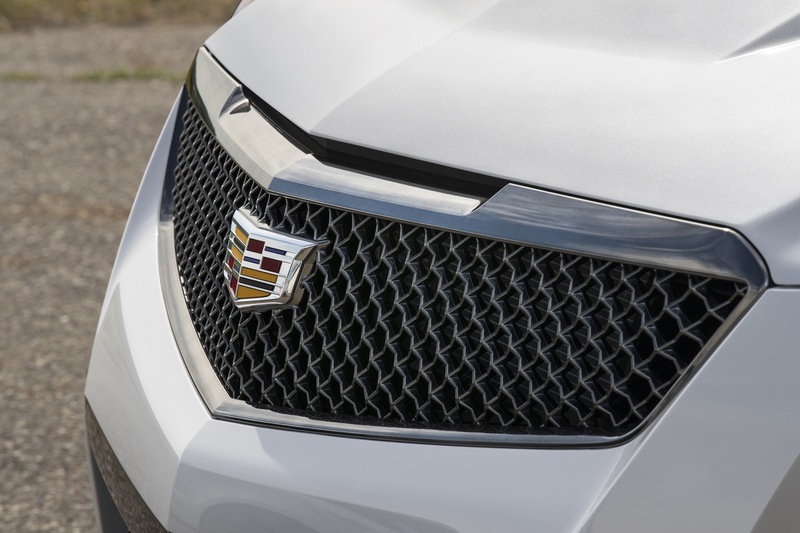 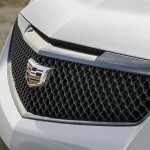 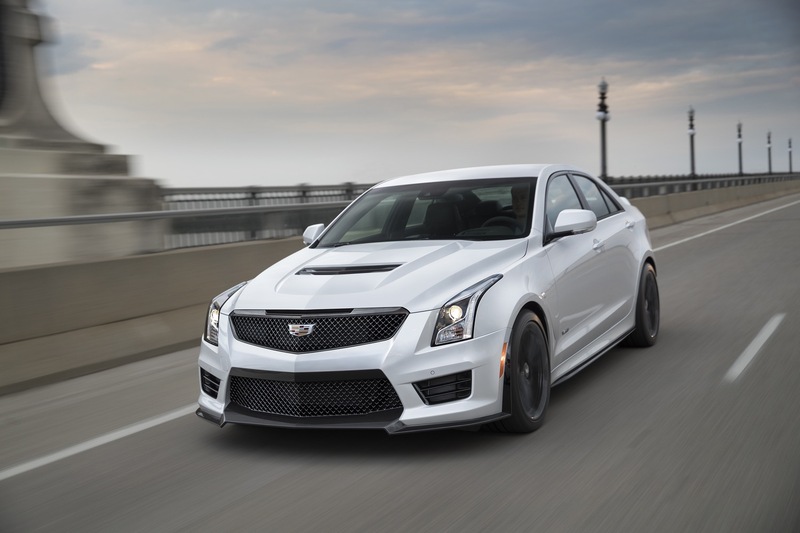 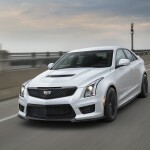 Cadillac introduces the Carbon Black sport package for the 2017 model year ATS-V Sedan. 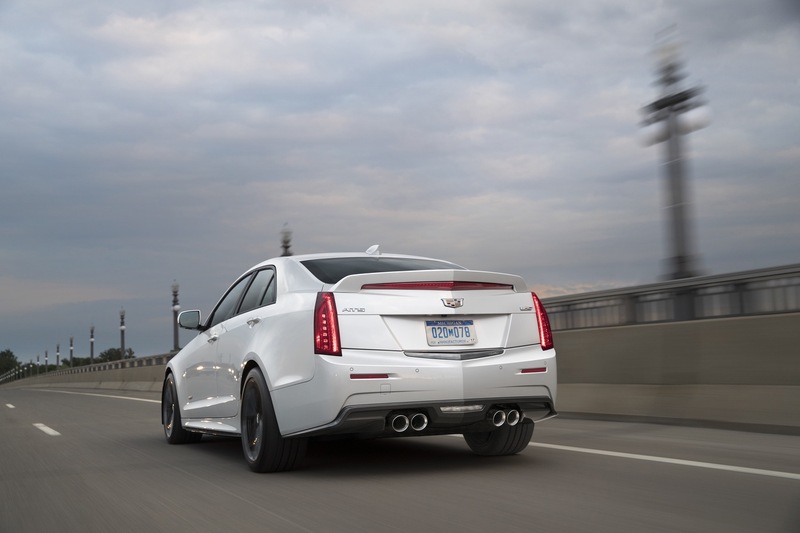 Pricing for the Carbon Black sport package for the 2017 ATS-V Sedan has not yet been announced. 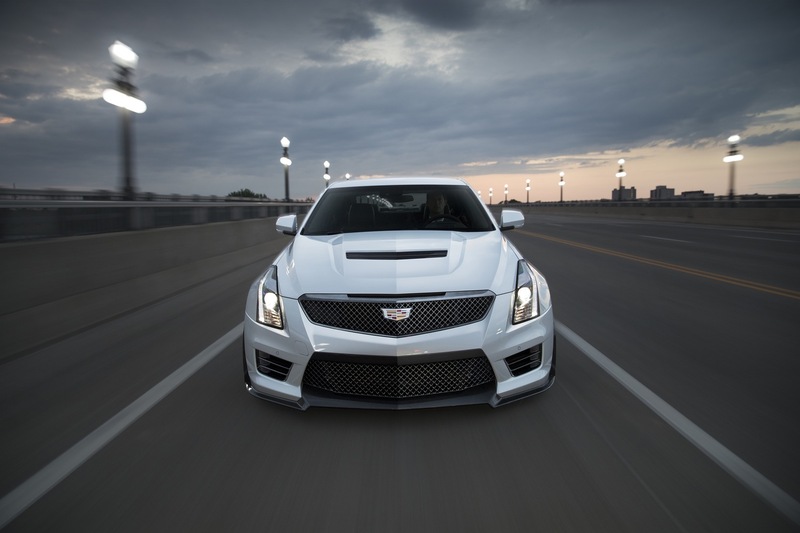 We expect pricing information to be released when 2017 model year vehicles go into production in the August/September 2016 timeframe.